Canon EOS Rebel T7 w/ 18-55mm Lens Kit now Available for Pre-order for $549 ! The new announced Canon EOS Rebel T7 now finally available for pre-order at Canon Direct Store only. 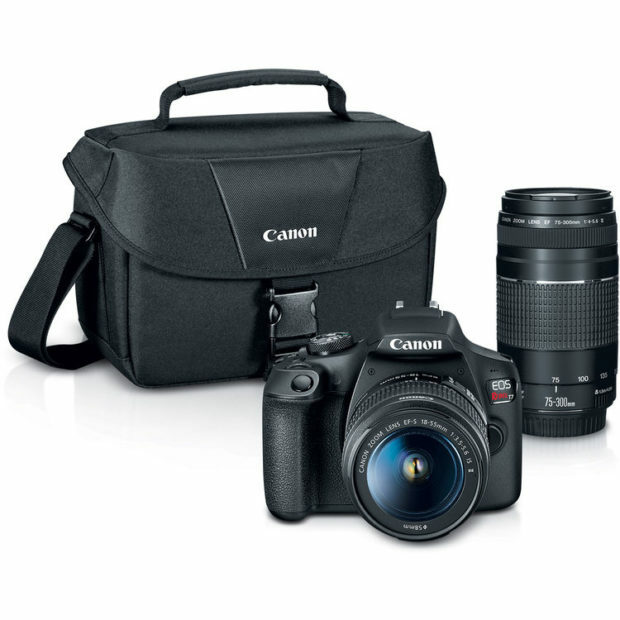 The US price for Canon EOS Rebel T7 with 18-55mm lens kit is $549.99. The shipping date for this camera will be on March 26, 2018. 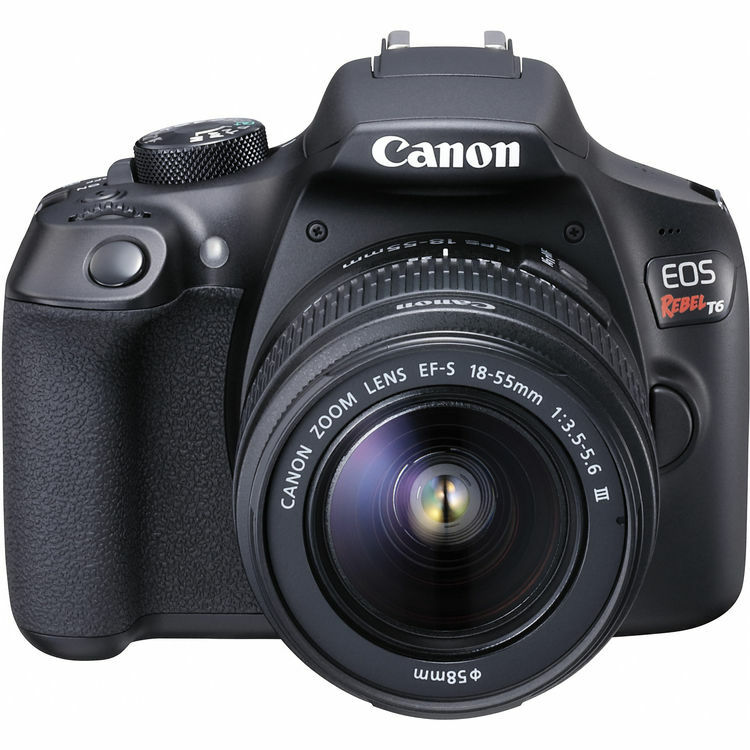 Author adminPosted on March 16, 2018 Categories Canon EOS Rebel T7Tags Pre-orderLeave a comment on Canon EOS Rebel T7 w/ 18-55mm Lens Kit now Available for Pre-order for $549 ! 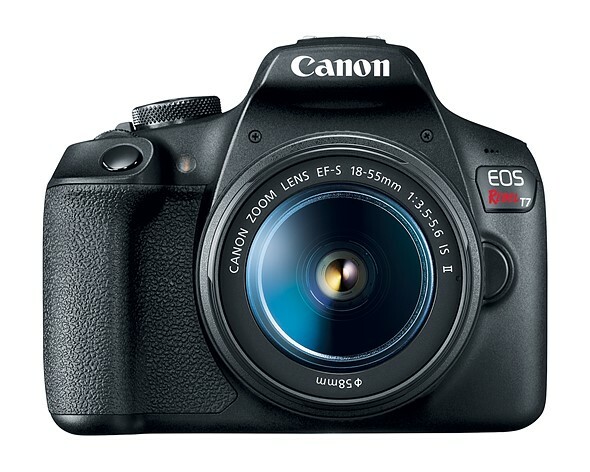 Canon has officially announced new entry-level APS-C DSLR camera: Canon EOS Rebel T7. The US price for EOS Rebel T7 w/ 18-55mm lens kit is $549, will be released in April. Currently not available for pre-order online yet. 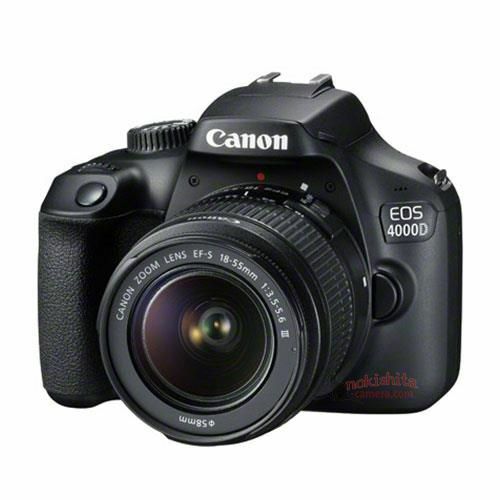 Here are first leaked images and specs of Canon EOS 2000D and Canon EOS 4000D. Both are entry-level DSLR camera from Canon, the officially announcement will be in next several days for the upcoming CP+ Show 2018. Confirmed: Canon EOS M50, Rebel T7, 470EX Flash to be Announced Soon ! As rumored before, Canon will soon announce several new products for the upcoming CP+ Show. Now according to NokishitaCamera, the Canon EOS M50 mirrorless camera, Canon EOS Rebel T7 DSLR camera, Canon Speedlite 470EX Flash are already confirmed. Canon may also announce other new products for this CP+ Show, stay tuned for more info. Author adminPosted on February 2, 2018 February 2, 2018 Categories Canon EOS M50 Deals, Canon EOS Rebel T7, Canon FlashTags Canon Speedlite 470EX-AI Flash, CP+ Show 2018Leave a comment on Confirmed: Canon EOS M50, Rebel T7, 470EX Flash to be Announced Soon ! 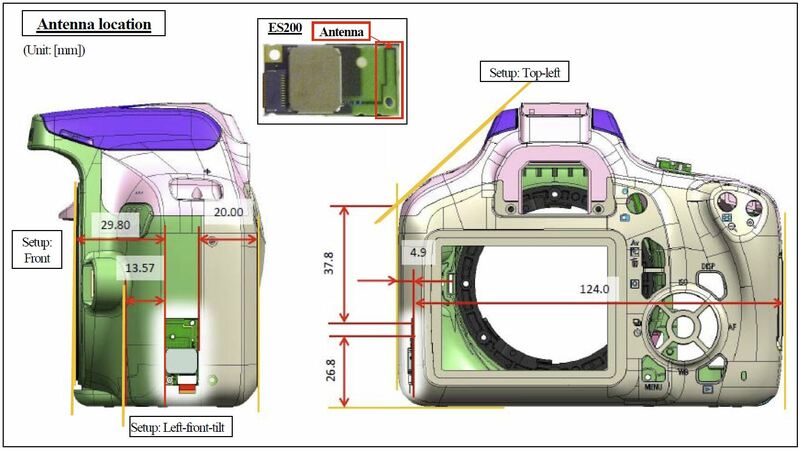 FCC has already leaked upcoming Canon DSLR camera to be announced before CP+ Show. 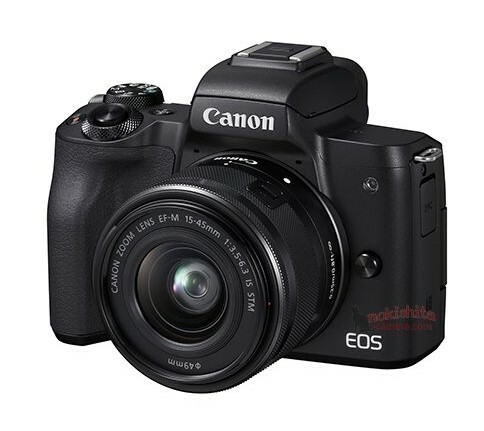 As rumored before, this new camera is the successor of EOS Rebel T6 – Canon EOS Rebel T7/1400D. What Can We Expected from Canon at CP+ Show 2018 ? The upcoming CP+ Show in Japan is coming soon, it will be start on March 1, 2018. Canon was quiet at CES 2018 in early January, so what can we expected from Canon at CP+ Show in Japan ? Below are a list of products rumored to be announced before CP+ Show. Author adminPosted on January 26, 2018 January 26, 2018 Categories Canon EOS M50 Deals, Canon EOS Rebel T7, Canon Full Frame Mirrorless Camera, Canon Lenses, Compact CameraTags CP+ Show 2018, EF 135mm f/2L IS USM Lens, EF 200-600mm f/4.5-5.6 IS USM, EF 24-70mm f/2.8L IS USM, EF 50mm f/1.4L IS USM Lens1 Comment on What Can We Expected from Canon at CP+ Show 2018 ? After Canon EOS 6D Mark II is released, next from Canon will be EOS Rebel T7, EOS M100, EF 85mm f/1.4L IS USM lens and three new tilt-shift lenses, all this new gears are likely to be announced next week. Beyond these, there will be no new DSLR cameras coming in 2017. So what new cameras will be announced in 2018 ? Below is a list of new Canon gears that rumored to be announced in 2018. Canon recently has registered a new DSLR camera Rebel T7 at Taiwan NCC. The code name is “DS126701”. The Rebel T7 is the successor of T6. It will be announced in next several weeks.